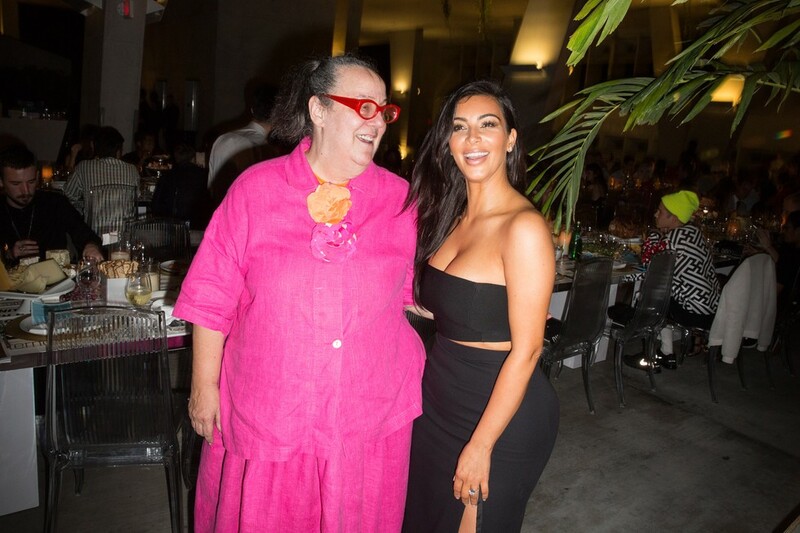 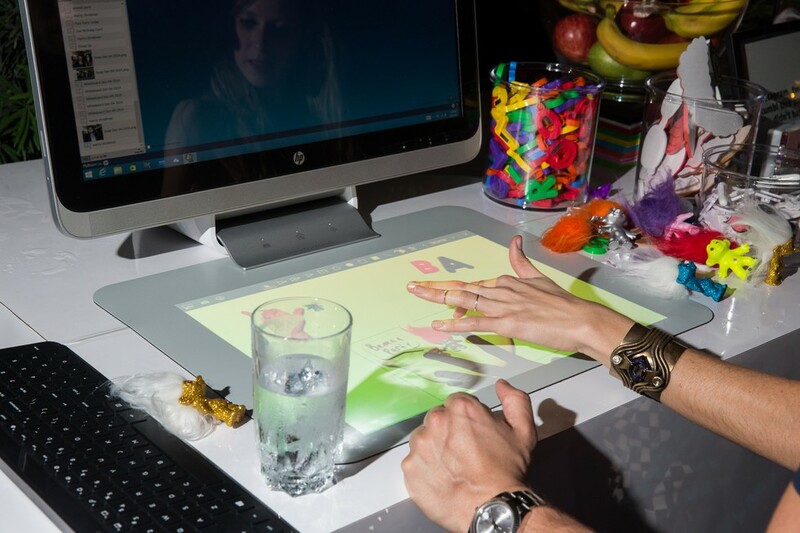 Last night #BreakTheInternet went IRL when we teamed up with Sprout by HP to host a celebratory dinner party at Art Basel in honor of the issue and our mega cover star, Kim Kardashian. 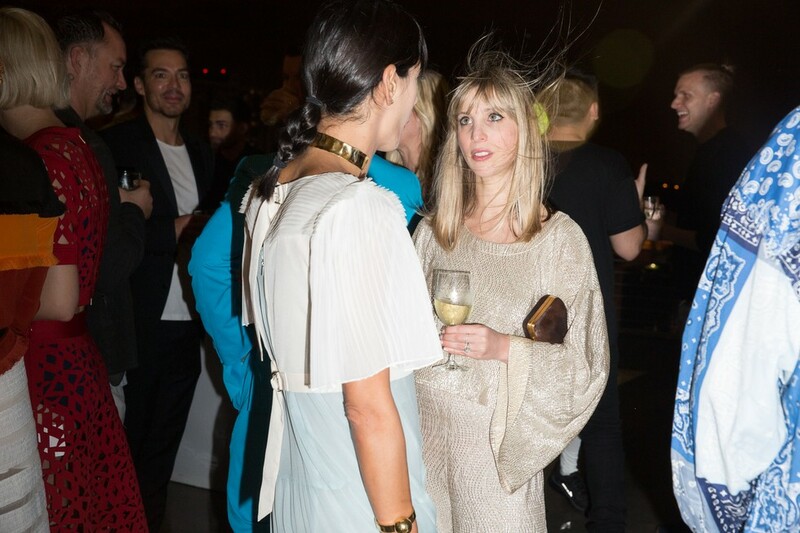 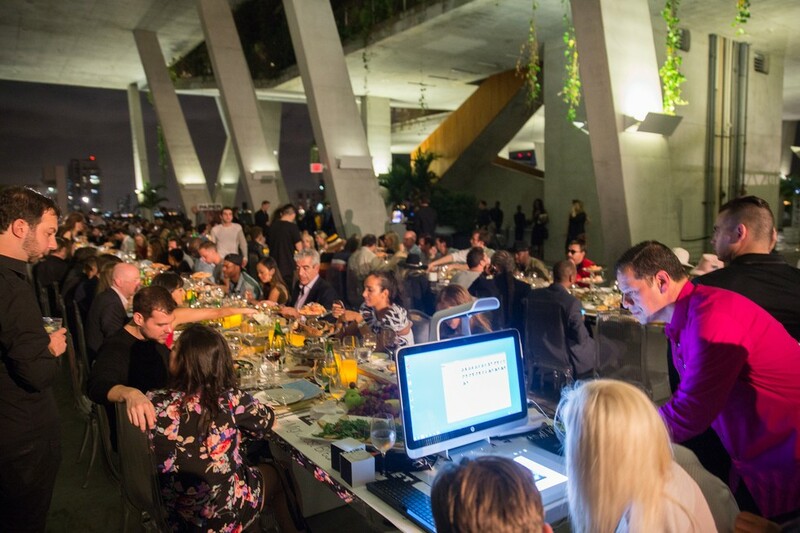 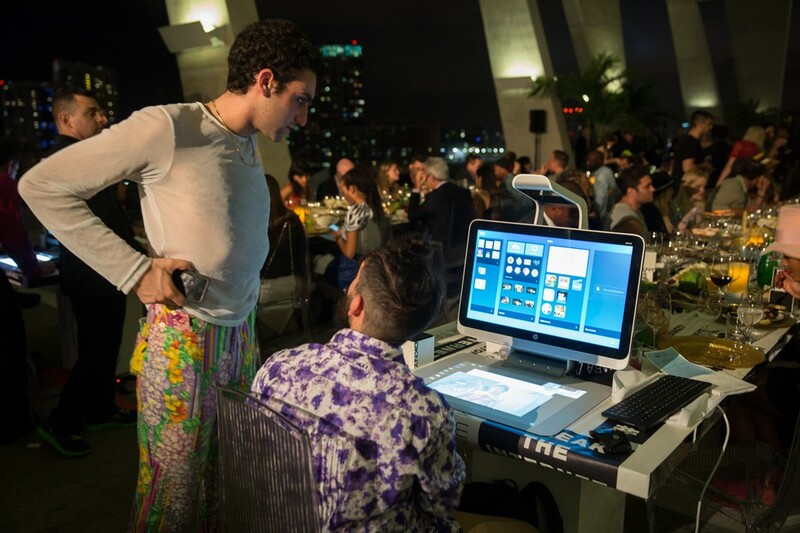 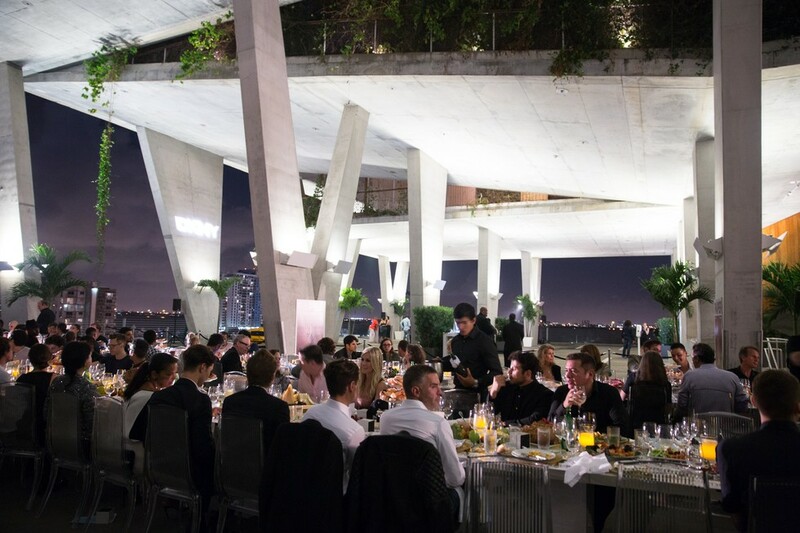 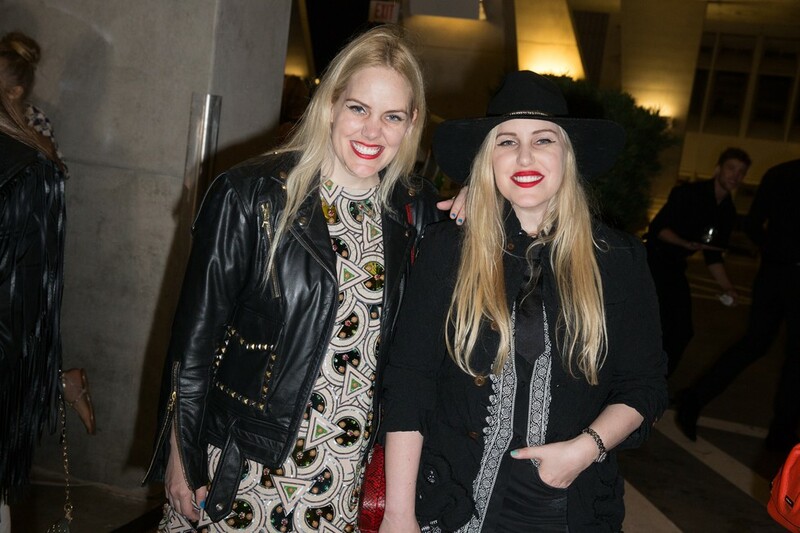 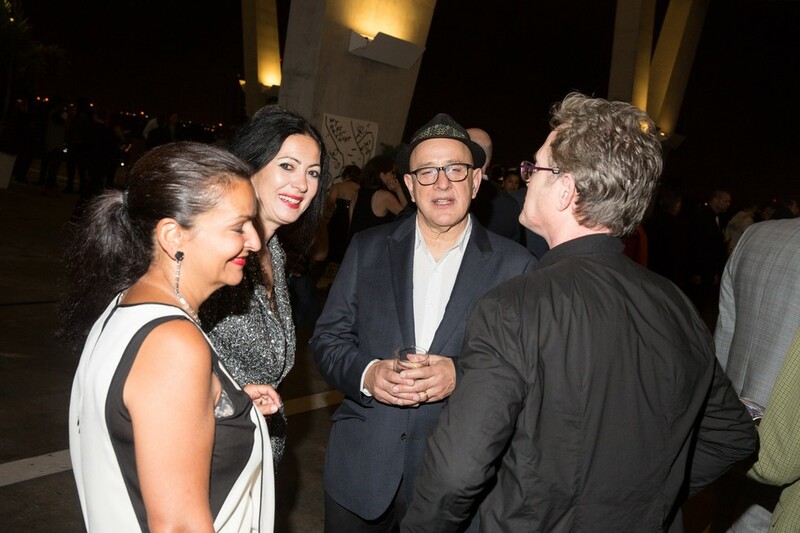 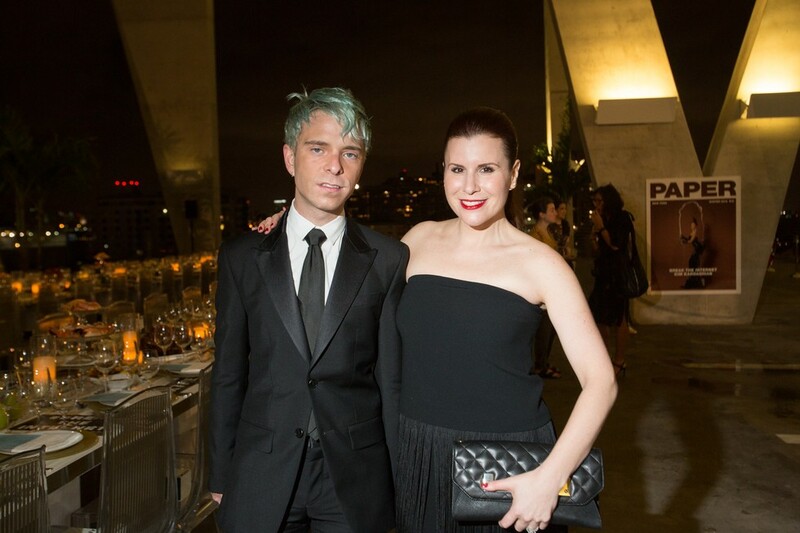 About 200 guests came out to 1111, the Herzog & de Meuron-designed parking garage-slash-event venue at 1111 Lincoln Road, for cocktails, a chance to play around with the Sprout, and to break bread with Kim during an over-the-top feast that started with shellfish towers and finished with stacks of bonbons. 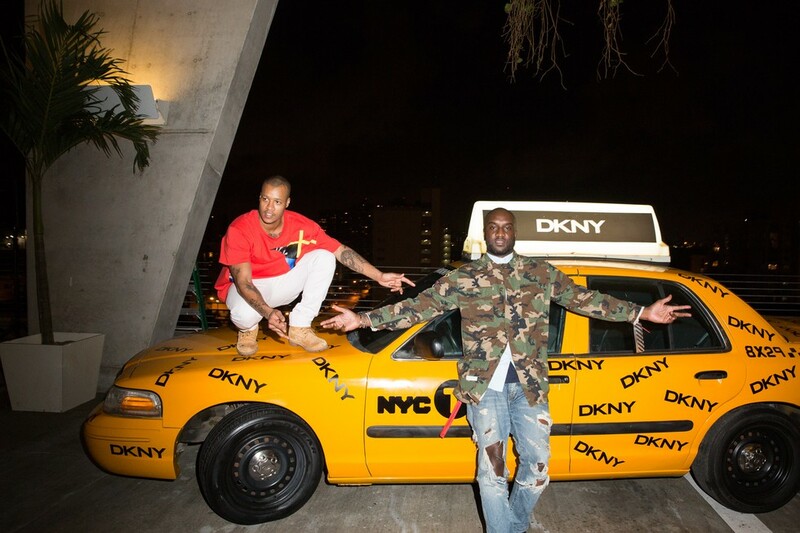 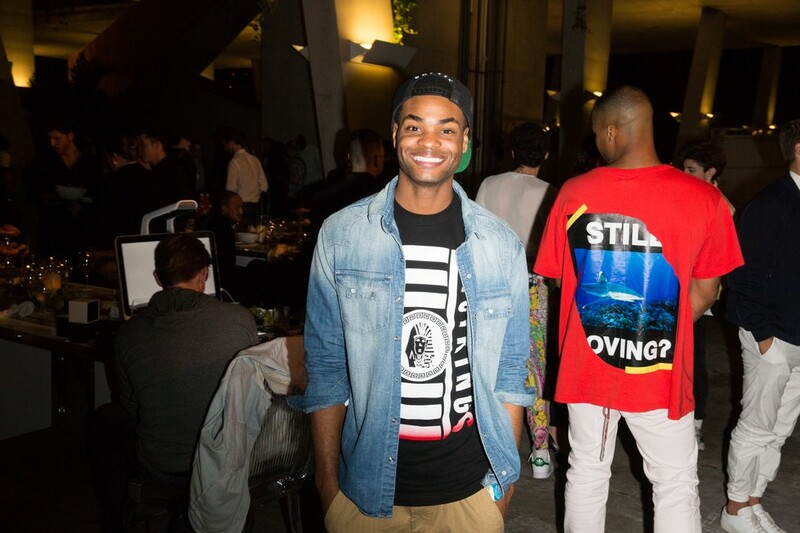 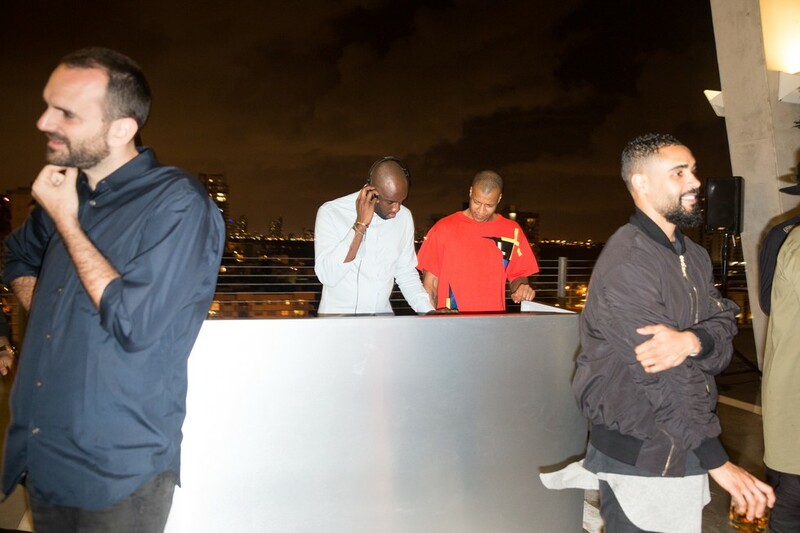 Throughout the evening designer/DJ/creative director Virgil Abloh spun a mix of hip-hop, electronic and dance music (occasionally with a cameo by his friend and fellow #Been#Trill member, Heron Preston) that kept the party vibes up even amidst a scrum of flashbulbs chasing Kim when she arrived. 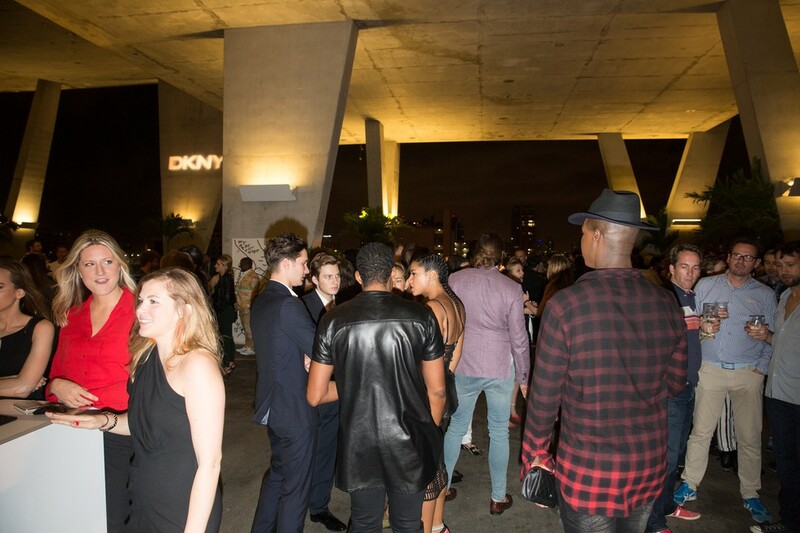 One of the biggest highlights of the night, however, had to be the opportunity to people watch: there's not many other parties where you could see Brooke Candy posing for photos with Kim Kardashian, Eva and Adele chatting near Joe Jonas, Jourdan Dunn and Toni Garrn hanging by Eric Wareheim, and Darren Criss, Kehinde Wiley, King Bach, Hari Nef, Shirin Neshat, Coco and Breezy and more rubbing shoulders and taking selfies. 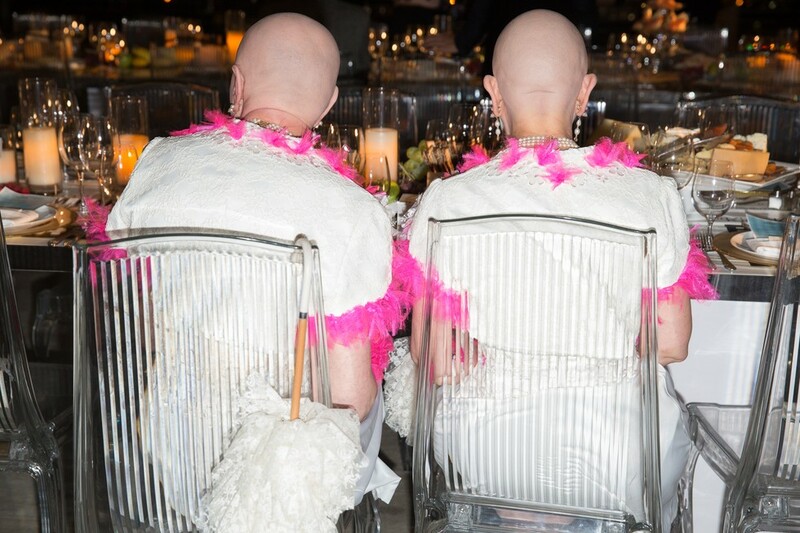 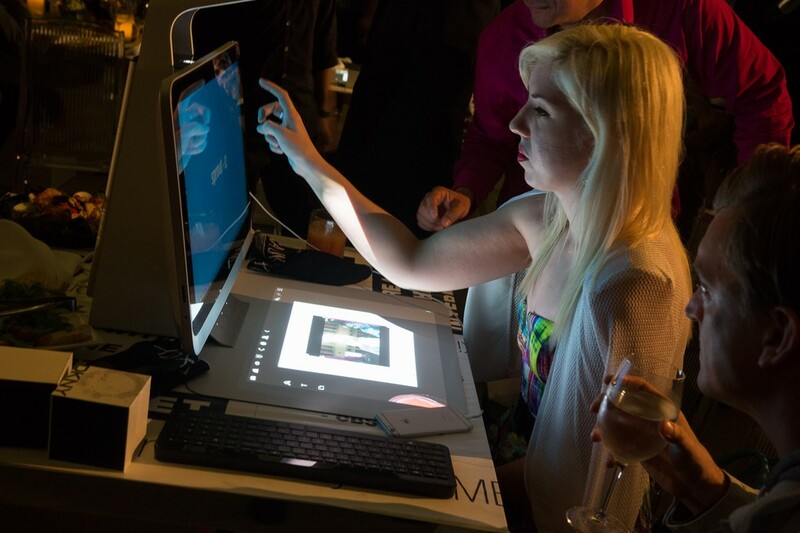 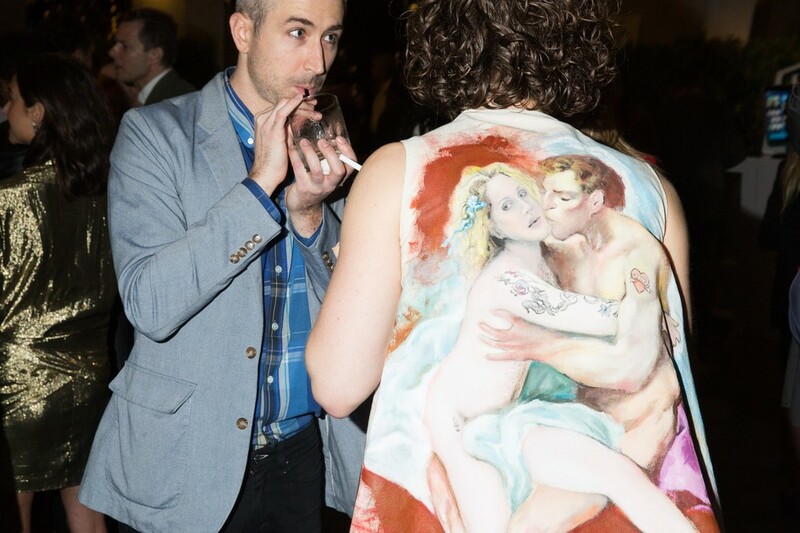 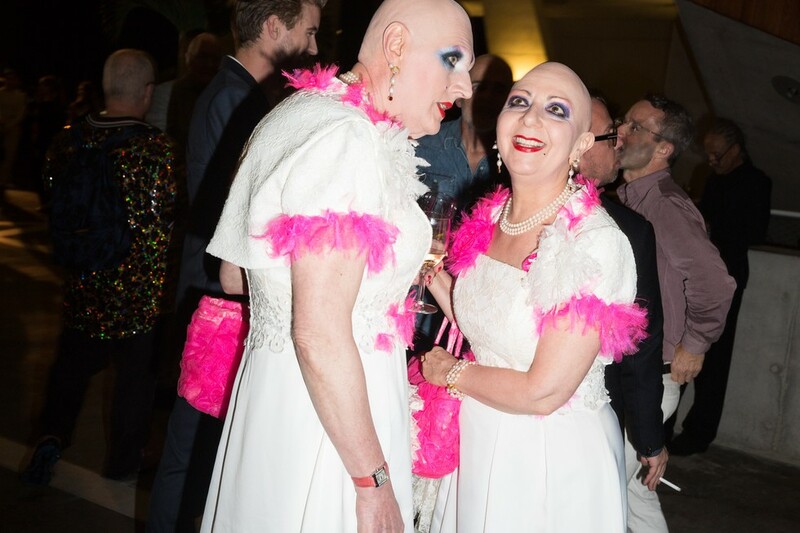 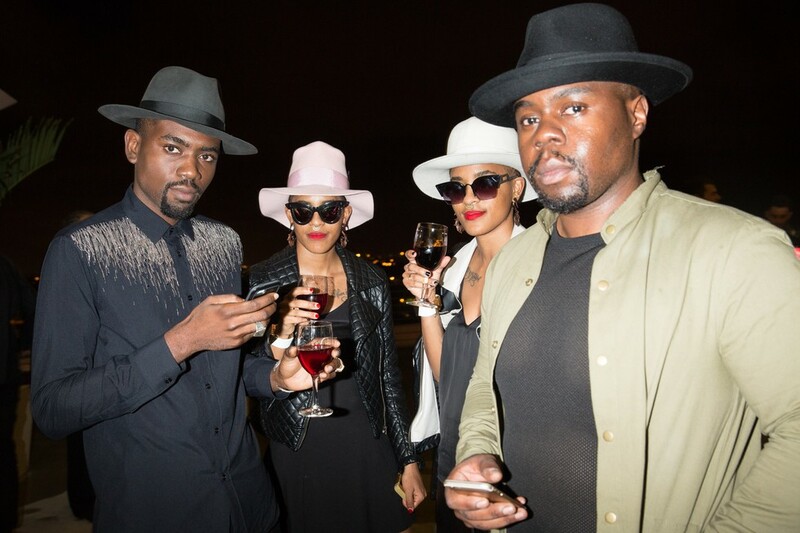 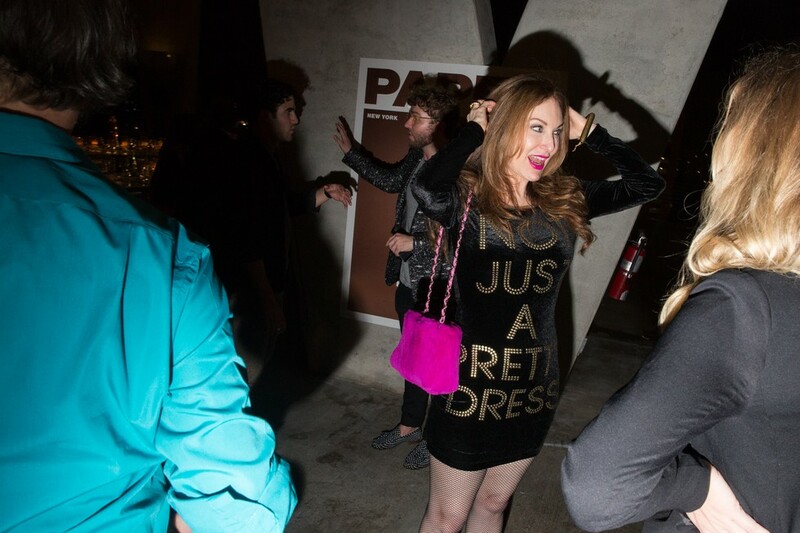 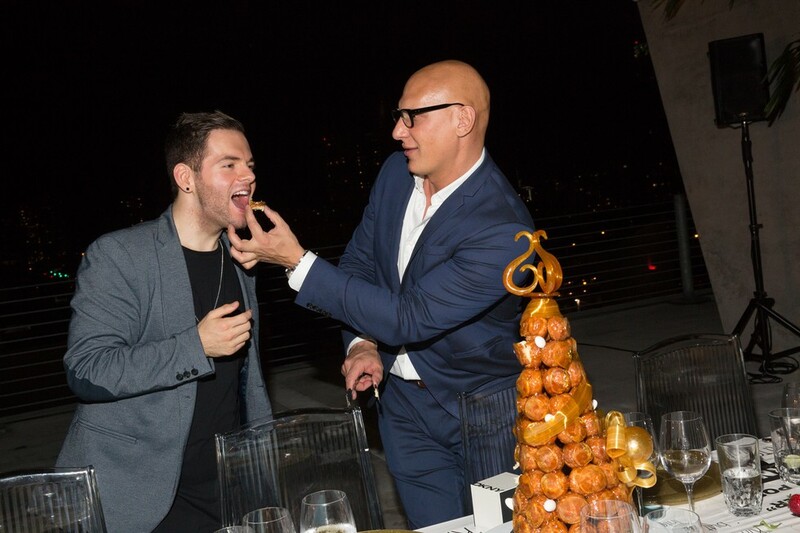 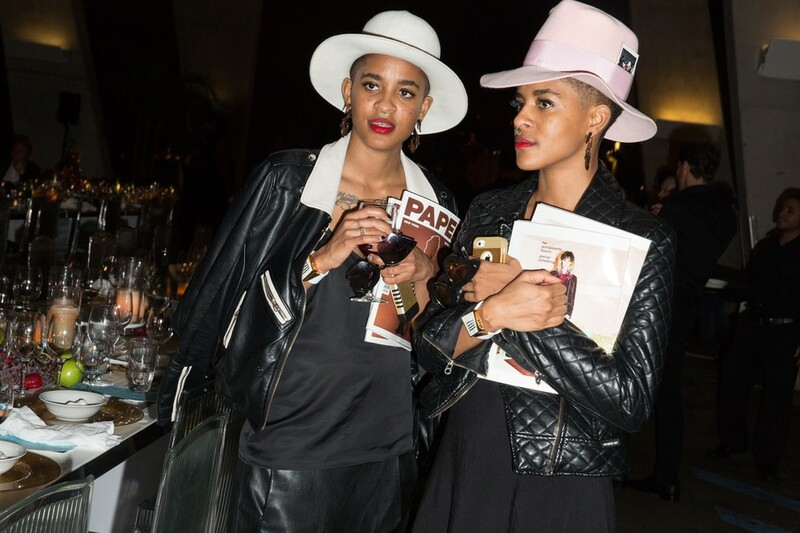 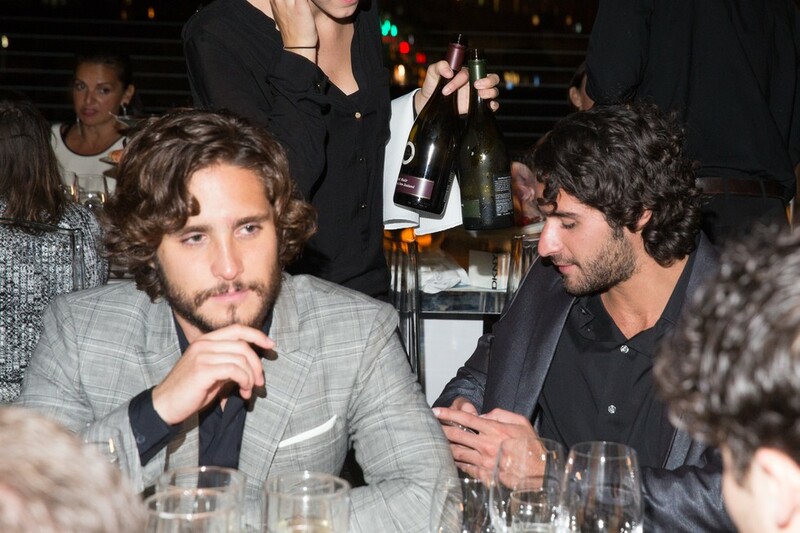 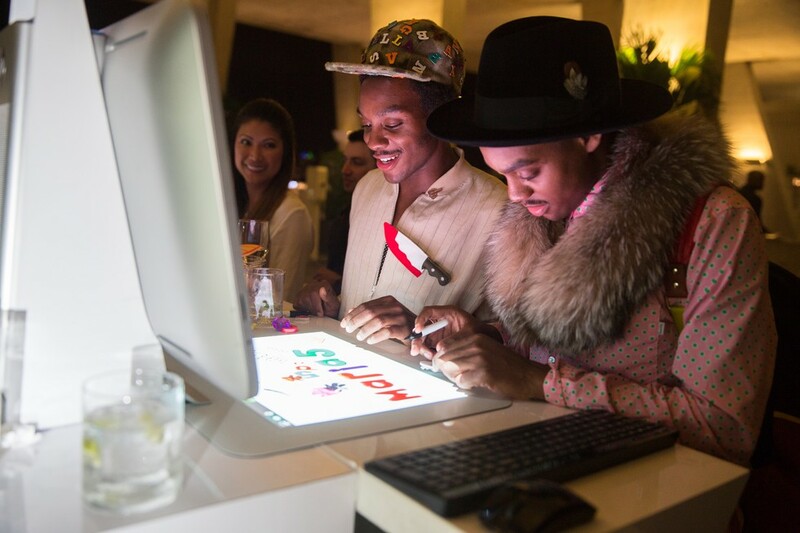 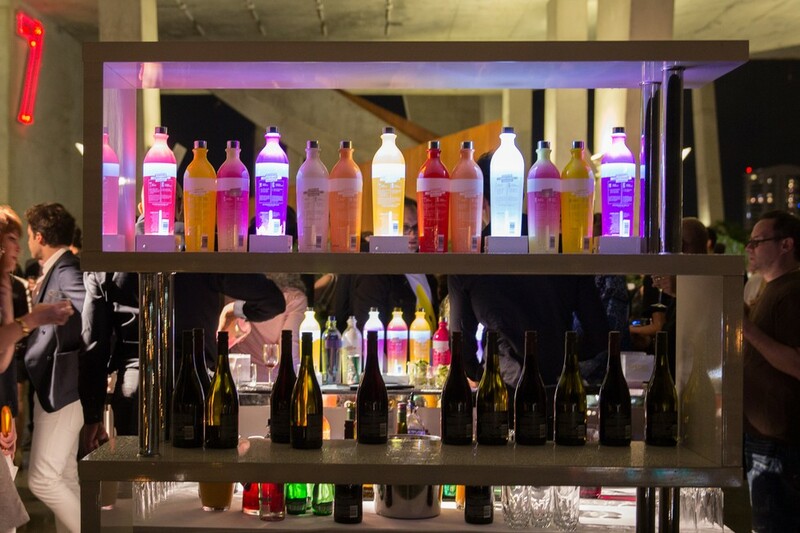 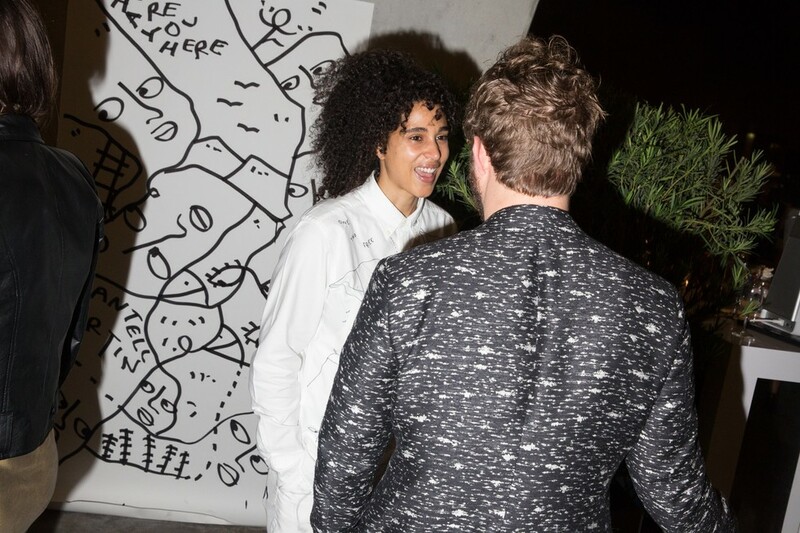 Take a peek at photos from the party by PAPER's Rebecca Smeyne below. 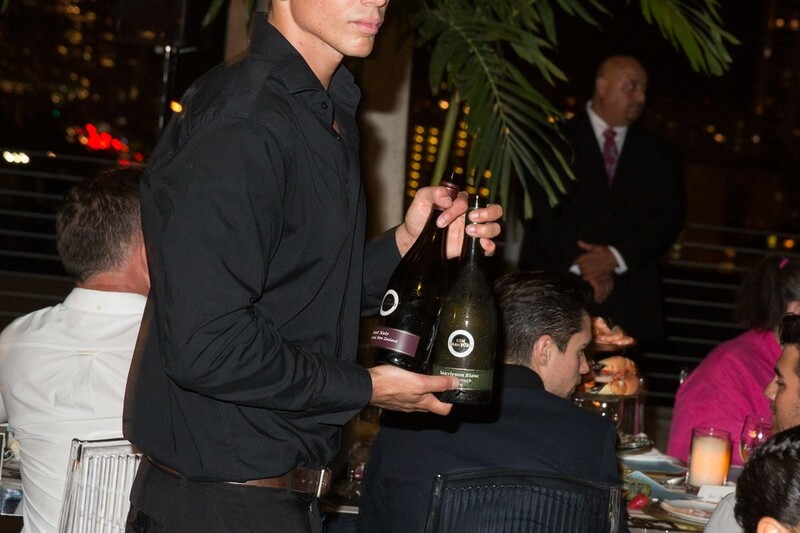 A big shoutout and special thanks to DKNY, Svedka, Perrier and Kim Crawford wines for sponsoring the event and helping make the night such a success! 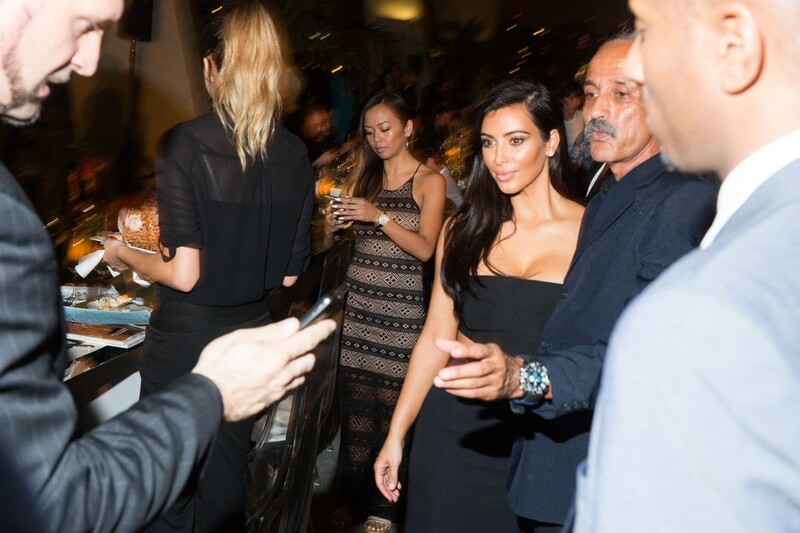 Kim & Brooke -- new BFFs? 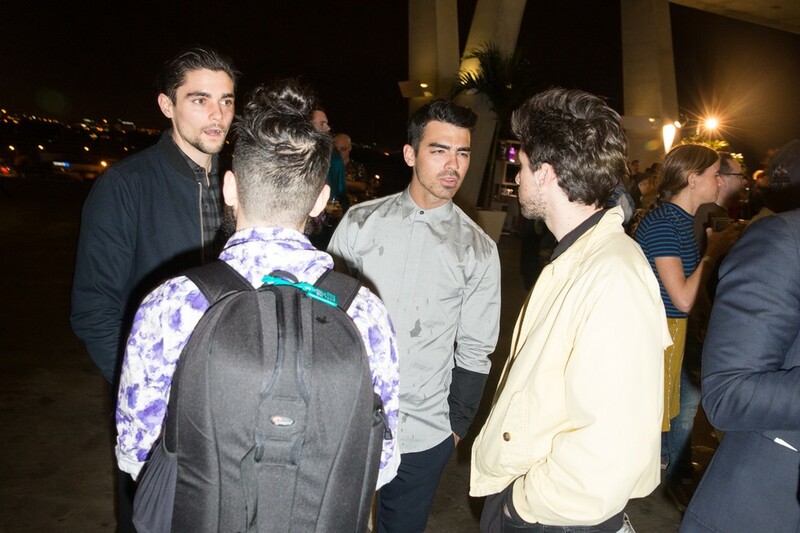 Mickey's face is representative of just about everyone at the party in this photo. 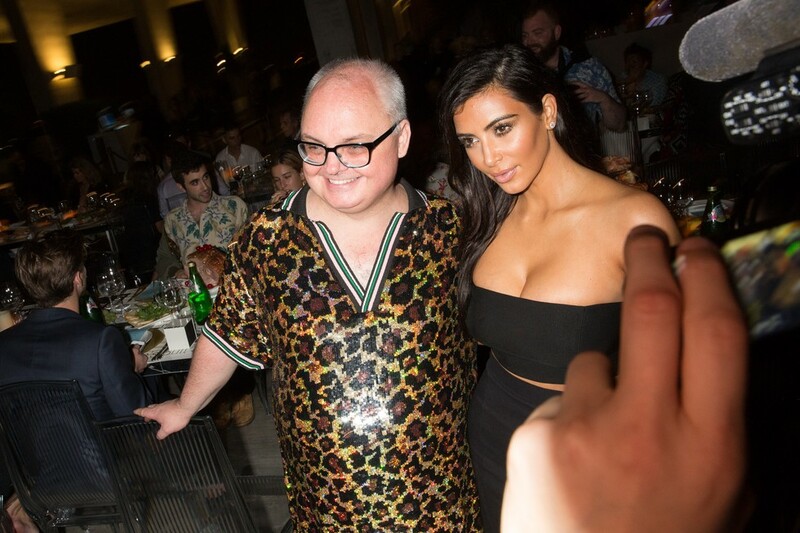 We love you forever, Kim K!